Rhyl is home to a range of world-class attractions which have been shown to be a major draw for visitors of all ages, backgrounds and preferences. From family attractions and historical landmarks to a diversity of entertainment and sporting events, a wealth of outdoor and indoor activities, to mention only a few highlights, Rhyl can suit even the most discerning visitors. 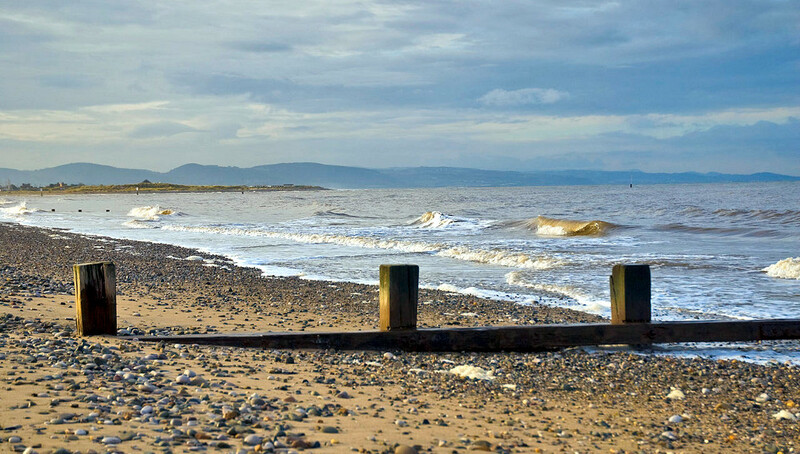 While the mentioned attractions make the town even more desirable for both British holidaymakers and international travellers, Rhyl’s main attraction have always been its beaches. No matter if taking your family on a holiday, planning a romantic getaway for two, seeking relaxation or recreation, a safe and clean beach is always welcome, especially if you intend to stay at a seaside resort. It is, after all, what makes seaside resorts the most popular travel and tourist destinations. As you have probably already guessed, Rhyl is home to a spectacular beach - three to be more precise just across the West Parade (B5188). In addition to sunbathing and swimming, all three beaches also offer the opportunity for a wealth of other activities both on land and in water: sandcastle building, seashell collecting, volleyball playing, paddling and much, much more. Ice cream, snacks and refreshments are on the beaches or very nearby. The same counts for toilets. The last but not the least important, all Rhyl beaches have trained, qualified and experienced lifeguards who provide water rescue, first aid and life support as well as safety advice and assistance in zoned bathing areas and on the beach. They are present throughout the season (from mid-May to early September) so that beach lovers can relax and enjoy the sun and sea knowing that their safety is being monitored by a team of highly trained and well equipped lifeguards. 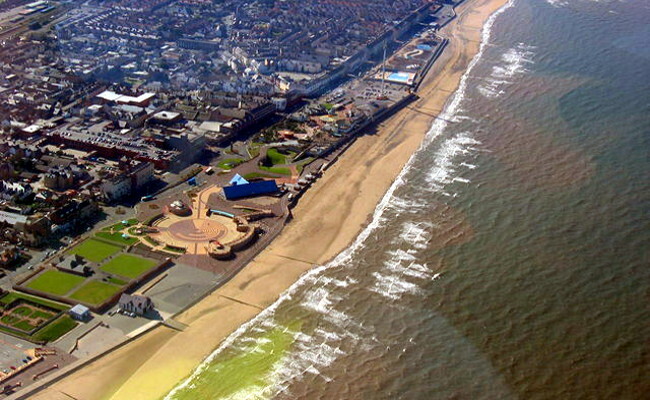 As mentioned above, Rhyl has three beaches with lifeguards and zoned bathing areas. The most popular is the Seaside Award flag-winning Rhyl Central which can get very crowded during high season. From May to September, dogs are not allowed on Rhyl Central or Rhyl East which is preferred by those looking for some peace and quiet. Holidaymakers and travellers who don’t want to leave their four-legged friends behind will be pleased to hear that dogs are not restricted on all Rhyl beaches. They are always welcome on the Splash Point both during and outside the season.